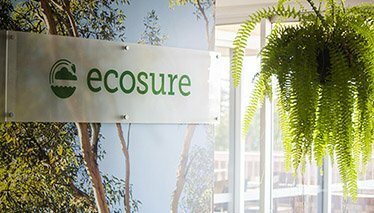 Ecosure is one of Australia’s largest fully certified environmental consultancies, helping government and the private sector achieve desired outcomes while maintaining compliance and minimising natural disruption. 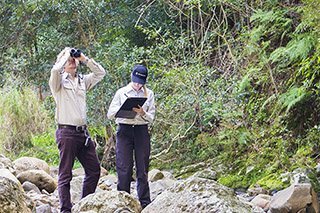 Working across the Gold Coast, Sunshine Coast, Rockhampton, Brisbane, Coffs Harbour, Adelaide and Sydney, more than 90 environmental in-house specialists offer practical solutions, no matter how large or small the project scope. With some of the country’s most trusted scientists on the team, Ecosure has the expertise to assist your industry. 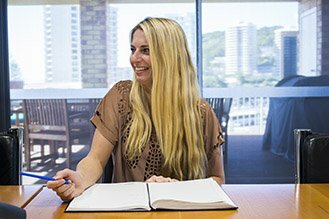 Compliant with international Environment (ISO 14001:15), Quality (ISO 9001:15) and Australian Safety (AS/NZS 4801) standards, our streamlined internal management systems increase operational efficiency and lower costs, so we can offer clients leading practitioners in their field at reasonable rates. Contact the Ecosure team today!